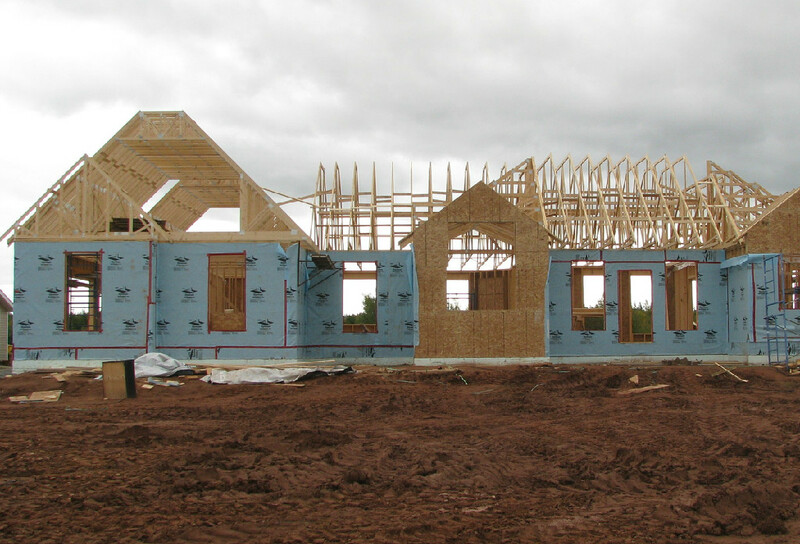 Steve Gibson Contracting offers complete contracting services from Renovations, New Home Construction, Decks, Siding, Roofing, Windows / Doors and More! For any of your Construction needs give us a call. From Interior Renovations like Floors, Bathrooms, and Kitchens to exterior work including Roofing, Siding, Additions, Decks, Sheds, Garages, Fences.